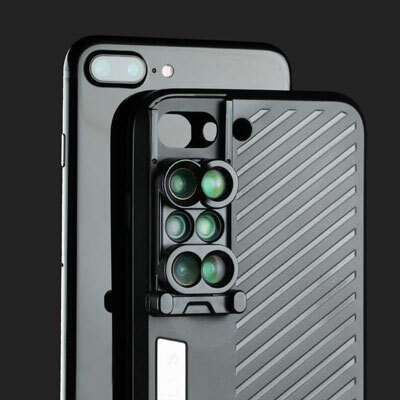 Switch 6 for iPhone 8 Plus: a compact case with 6 lenses for you to take advantage of. You will be able to switch between the fisheye, wide angle, telephoto and macro lenses in a flash. 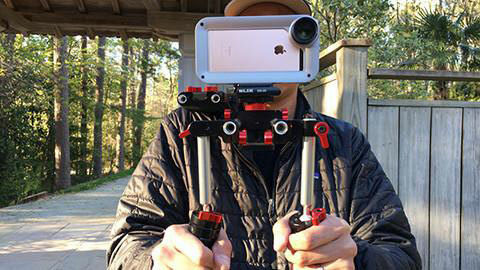 Beastgrip Pro: one of the most popular iPhone rigs around. It has a standard 37mm threaded lens mount. 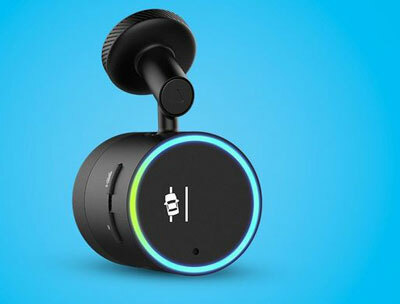 You can add lights, microphones, and other accessories to do more with your smartphone. ALM mCAM Stabilizer Mount: an aluminum case with 37mm lens threading and 0.45x wide-angle/macro lens. It comes with tripod and accessory mounts. 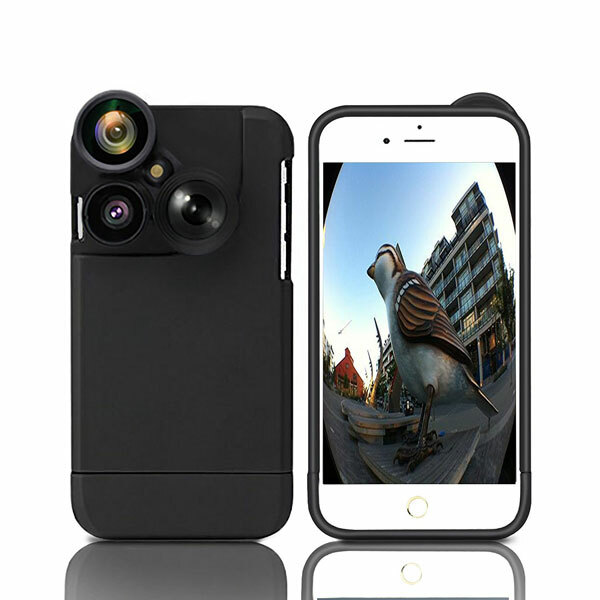 MOESAPU 4-in-1 iPhone Lens Case: a phone case with camera lenses that lets you do more with your phone. 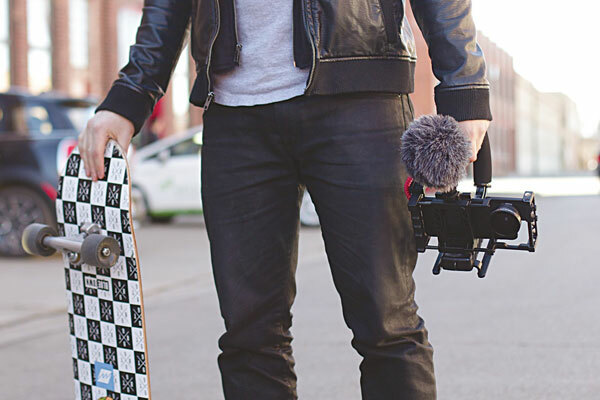 You get 180° fisheye, 2x telephoto, 0.63x wide angle and 15x macro lenses to choose from. 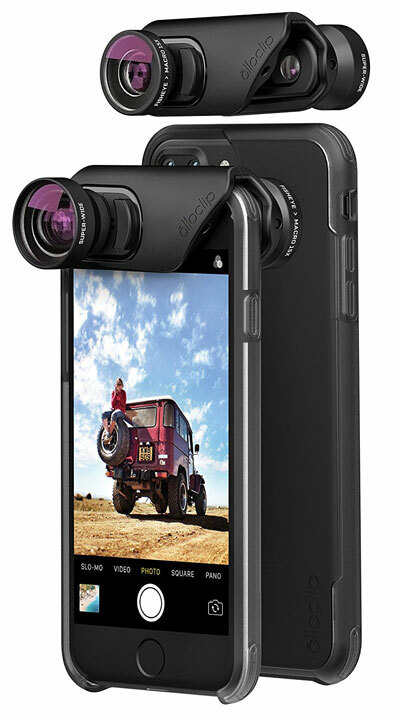 olloclip Case with Lenses: works with front and rear-facing cameras. You get an interchangeable lens system with fisheye, super-wide, and macro 15x lenses. 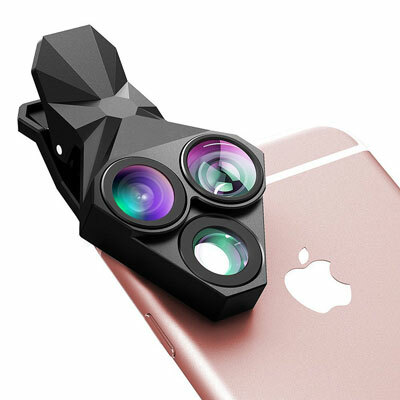 Stoon 3 in 1 Clip-on Lens for iPhone 7: you get a 160° fisheye lens, 20x Macro lens & 0.65x super wide angle lens. You can switch to different effects by changing your lens. Helium Filmmaking Case for iPhone: compatible with the iPhone 7 Plus and iPhone 8 Plus. 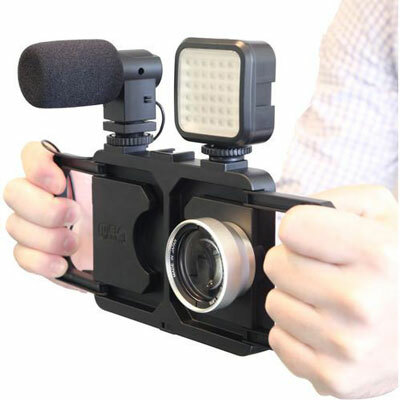 Comes with a flippable 37mm lens mount. 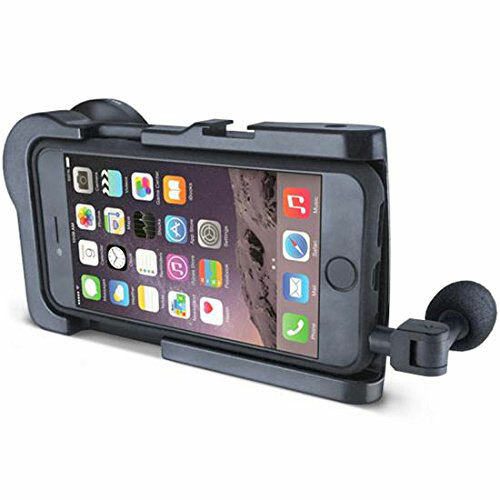 Have you found better lens cases and kits for iPhone? Please share them here.